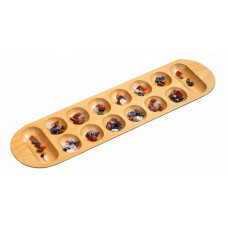 Mancala, Kalaha, Bao, Omweso or Hus Game? 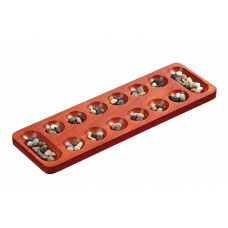 Although Mancala is one of the world's oldest games, its origins are not entirely clear. The earliest finds found in Eritrea and Ethiopia about 700 years before. Kr. In the starting of the 1900s game came to Europe and then to the United States. 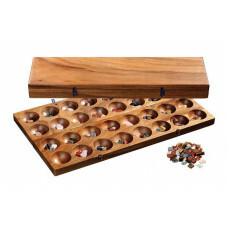 The game is very popular in Britain, France and Germany, and in the 1940s became Kalaha one of those popular board game in the United States. 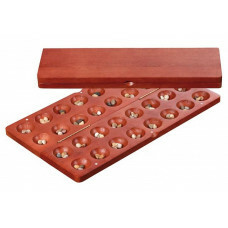 Mancala board made of Hevea-wood, AN 3001 / Mancala complete set made of hevea-wood, red-brown stained. 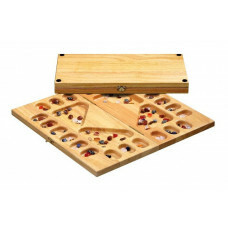 Beautiful natural stones as playing pieces. 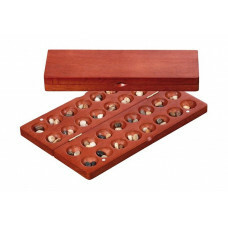 See "Spe..
Mancala board made of Beech, AN 3132 / Mancala complete set made of beech, natural stained. Beautiful natural stones as playing pieces. 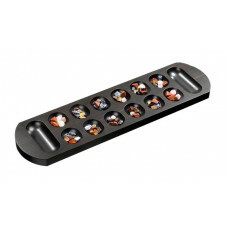 See "Specification" ..
Mancala board made of MDF, AN 3149 / Mancala complete set made of MDF, ebony-black stained. Beautiful natural stones as playing pieces. 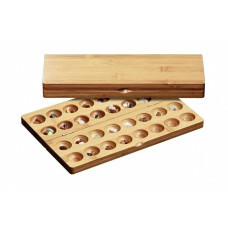 See "Specification" ..
Mancala board made of Bamboo, AN 3255 / Mancala complete set made of bamboo, natural stained. 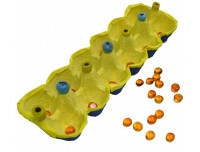 Beautiful natural stones as playing pieces. 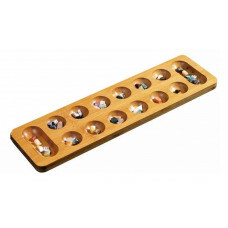 See "Specification..
Folding Mancala board made of Hevea-wood, AN 3151 / Mancala complete set made of hevea-wood, natural stained. Beautiful natural stones as playing pieces. 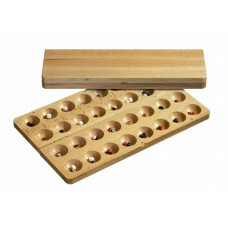 Se..
Folding Mancala wooden board, AN 3127 / Beautiful Mancala set made of hevea-wood and walnut, natural stained. Nice natural stones as playing pieces. 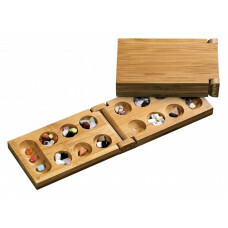 See "Sp..
Folding Mancala board made of bamboo, AN 3258 / Mancala complete set made of bamboo, natural stained. Beautiful natural stones as playing pieces. 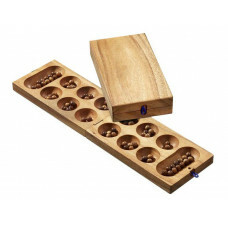 See "Speci..
Folding Mancala wooden board, AN 6303 / Stodgy Mancala set made of samena-wood, natural stained. Nice natural stones as playing pieces. See "Specification" ..
Omweso in Cassette made of Hevea-wood, AN 3003 / Medium Cassette fold-away design with magnetic lock, made of hevea-wood, reddish brown stained. 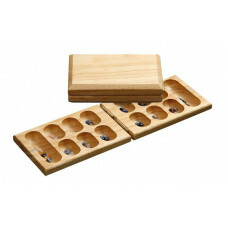 Beautiful natu..
Omweso classic made of Beech, AN 3150 / Classic Omweso in beatiful cassette design with magnetic lock, made of beech, natural stained. Nice natural stones as p..
Omweso in Cassette made of Hevea-wood, AN 3002 / Large Cassette design with magnetic lock, made of hevea-wood, reddish brown stained. 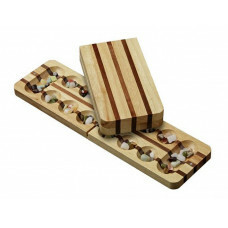 Beautiful natural stones ..
Omweso made of Bamboo, AN 3257 / Medium Omweso in beatiful cassette design with magnetic lock, made of bamboo, natural stained. 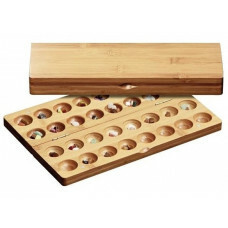 Nice natural stones as playing ..
Omweso made of Bamboo, AN 3256 / Large Omweso in beatiful cassette design with magnetic lock, made of bamboo, natural stained. Nice natural stones as playing p..
Omweso in Cassette made of Samena-wood, AN 6305 / Standard Omweso in Cassette design, made of samena-wood, reddish brown stained. 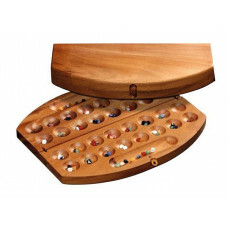 Beautiful natural stones as p..
Mancala Sociable made of Hevea-wood, AN 3128 / Cassette design made of hevea-wood, natural stained. Beautiful natural playing pieces for 4 players. See "Spe..
Omweso in Cassette made of Samena-wood, AN 6304 / Special Omweso in Cassette design, made of samena-wood, brown stained. Beautiful natural stones as playing pi..